When you and your family have health insurance, you will be covered when the unexpected happens. Medical emergencies and health problems often happen out of the blue, so make sure you have the best health insurance for your needs. Depending on the household income for you and your family, you may qualify for premium assistance to help with the monthly costs along with other great benefits (lower out-of-pocket maximums, lower co-payments, and lower deductibles). Let Alexander Financial Services help you find the best coverage so you never have to worry about not being able to afford to go to the doctor or hospital when you need it most. 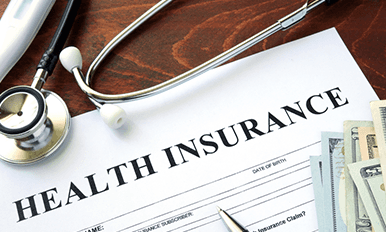 Finding the best health insurance plan in Greenville, NC for you and your family doesn’t have to be difficult. At Alexander Financial Services, we can work with you to pick out a health insurance plan that covers your needs without breaking the bank every month. Schedule an appointment to talk with us today!